is a follow-up to Swear To Me. that was included in this book. Here’s to many more to come! Blossom and Bone, has been officially released. Read more of the amazing early reviews here. Congrats, Nicole! I’m so happy for you. I read somewhere that Sarah sees her writing poetry as a moment, whereas her writing fiction as a lifetime, and when I read this, it made total sense to me because I’ve read Sarah’s poetry for years and it is a moment, a strong powerful smack in the gut moment, but definitely a moment, whereas when I read her fiction, I can see the entire universe is being considered and she is methodical, paced and thorough in her plotting and building of characters. Just Breathe delivered for me. I was surprised. Sarah knows her art, and she drew me into her world almost immediately. I’m very familiar with Sarah’s poetry and have always appreciated her blunt and honest way of telling it like it is, that’s why it was a surprise to find out she is equally conversant and gifted with longer art forms. This isn’t just a hobby for her, you can tell she takes her writing very seriously and spends a lot of time ensuring she gets it right. as we read that they are real. Aisling (the heroine) is the kind of woman that women can relate to and she isn’t afraid to stand up for what she feels is right. For this reason, Just Breathe is a deeply redemptive book and that alone makes it worthy of reading. And with this I leave you with one recommendation, pick Sarah Doughty’s work out of the genre and let it Just Breathe. for such an eloquent review of Just Breathe. she had to say about the book. Composition Of A Woman By Christine E. Ray. has already met some impeccable milestones. 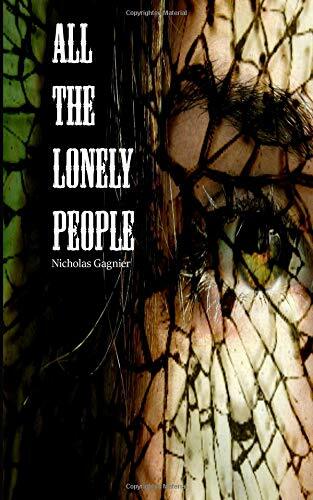 released on Amazon at #1 in Poetry Anthologies. of this incredible collection of talented writers. 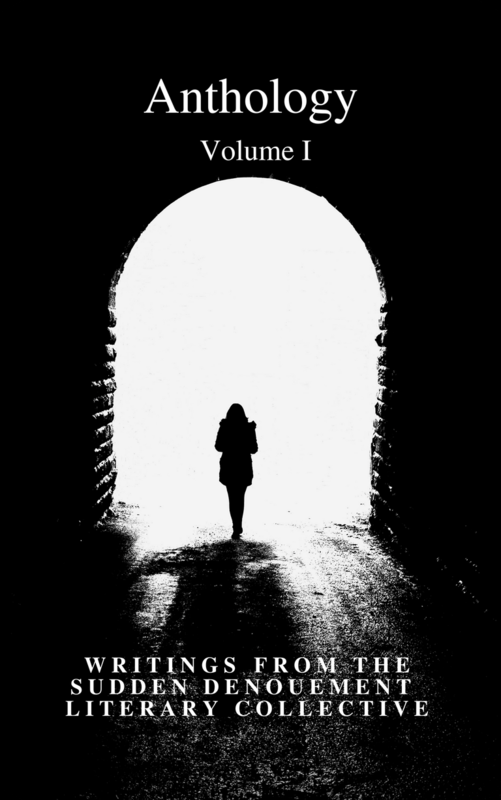 The Sudden Denoument Literary Collective is thrilled to announce the release of Anthology Volume I: Writings for the Sudden Denouement Literary Collective! This long-awaited anthology is a thoughtfully curated compendium of the best writing published online by the Sudden Denouement Literary Collective from its launch in August of 2016 through April 2018. It includes 138 pieces of cutting-edge poetry, prose and short fiction written by 29 diverse writers from England, Romania, Japan, India, Finland, the United States and Canada. Thirty-one of the 138 pieces were written exclusively for the Anthology. 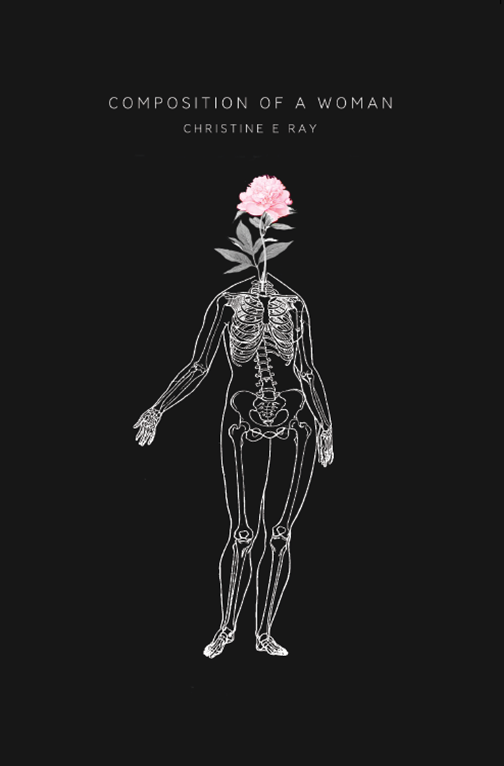 This volume captures the astonishing raw power of these individual and united poetic voices. The editors of the Sudden Denouement Literary Collective are thrilled to announce the upcoming release of the first Sudden Denouement Anthology! I am excited to be a part of it. 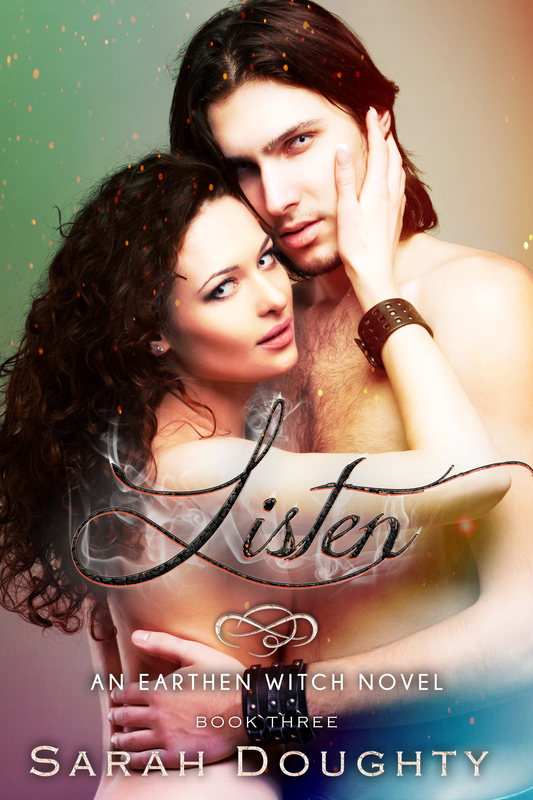 Listen is now available at most online retailers, including iBooks, Barnes And Noble, and Kobo! Find the links here. Because my books are free, Amazon won’t add them to their catalog, but if you have a Kindle, you can find mobi files at Smashwords! If you enjoy it, I encourage you to leave a review on Goodreads and your preferred retailer! The Earthen Witch Novels are an adult urban fantasy romance series featuring Earthen witch Aisling Green and witch Connor Jennings, written from Aisling’s perspective. The world is not an easy place, especially for these two. And they’re going to have to fight many battles before they can reach their happily ever after. I’m pleased to reveal the cover for Listen! I want to thank Kristyn McQuiggan of Drop Dead Designs (and @drop.dead.design) for her assistance. I couldn’t have done this without her. Be sure to add it to Goodreads! Click here to check out the rest of the books in this universe. All of my books are and will remain FREE. Download your copies from your favorite retailer!